Want a collection like mine? 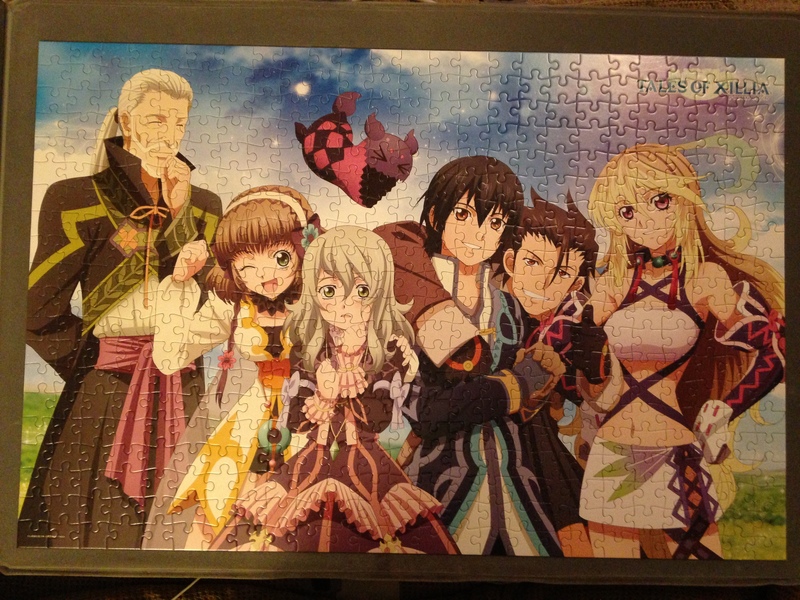 Published August 18, 2013 at 3264 × 2448 in Tales of Xillia Jigsaw Puzzles. Post a comment or leave a trackback: Trackback URL.